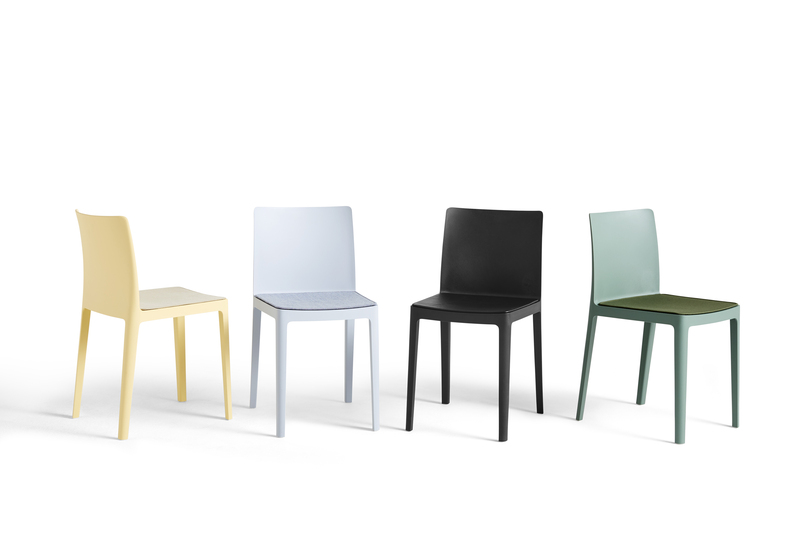 The Élémentaire Seat Pad is designed to fit the Élémentaire Chair series. 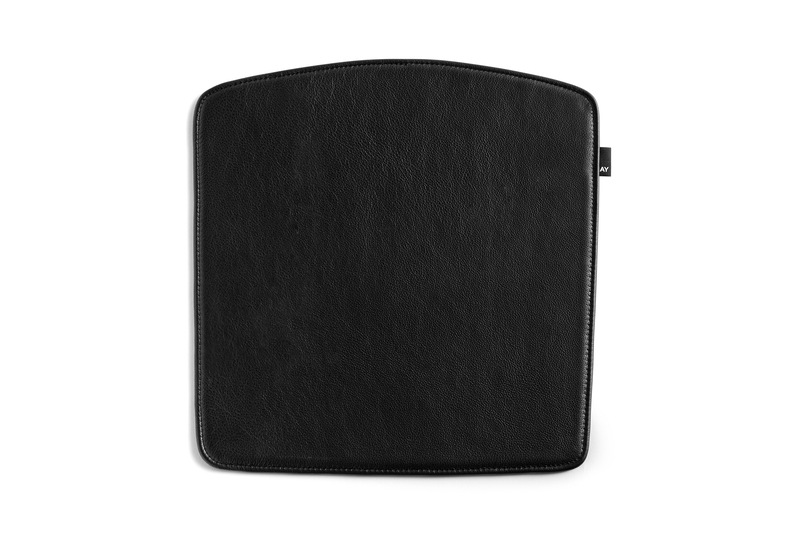 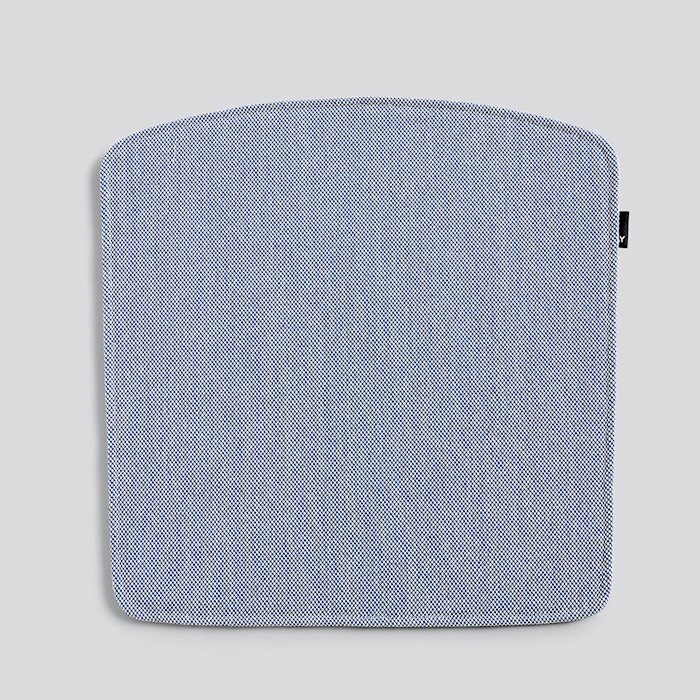 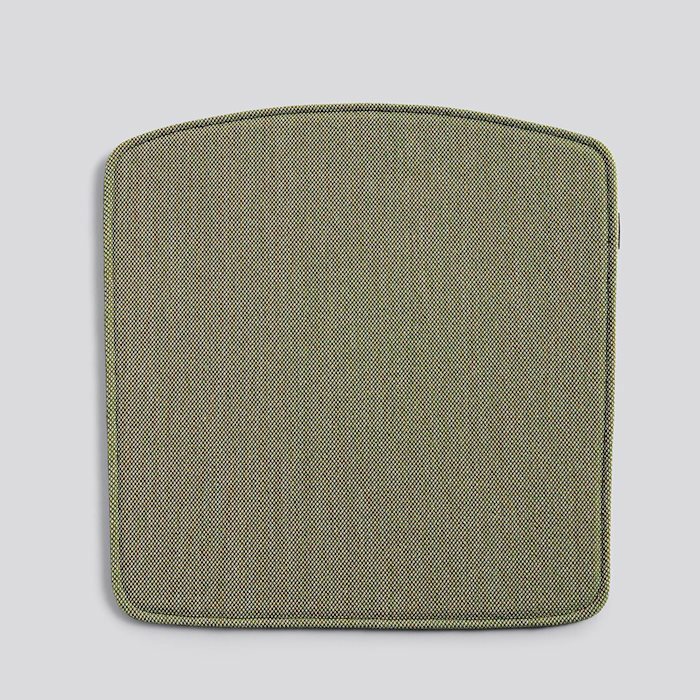 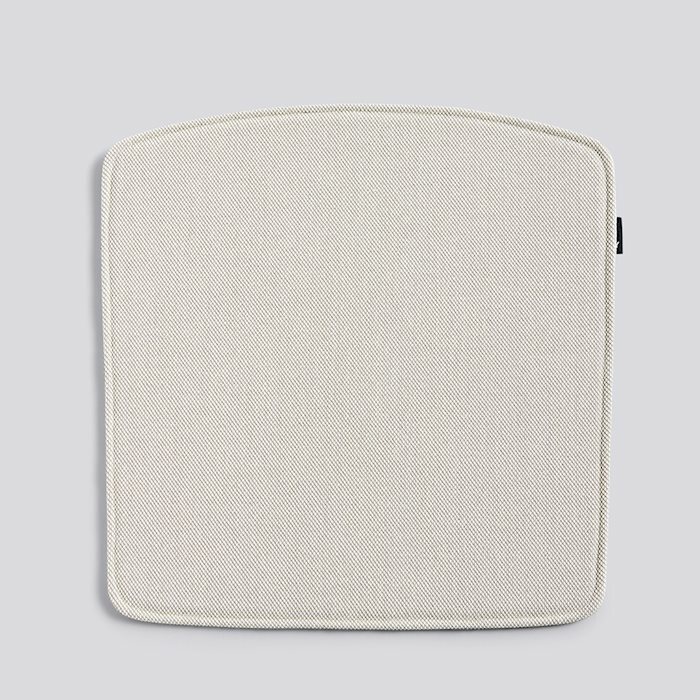 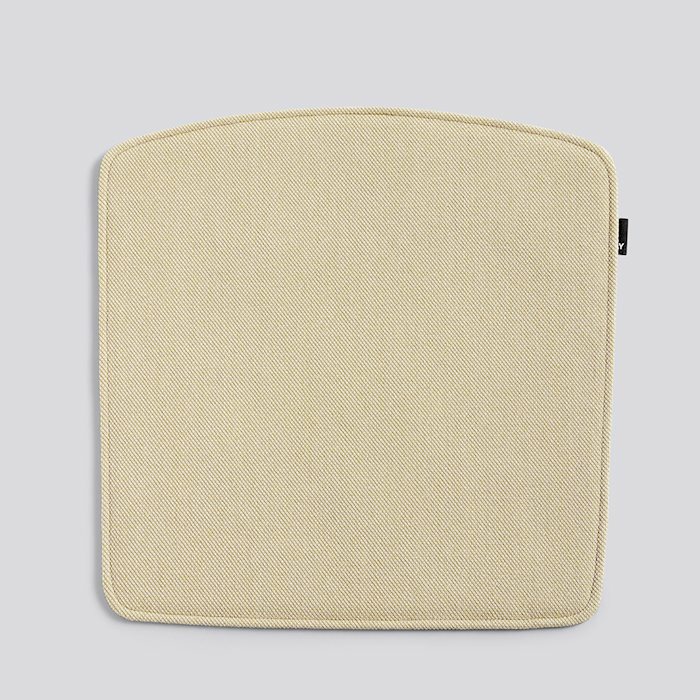 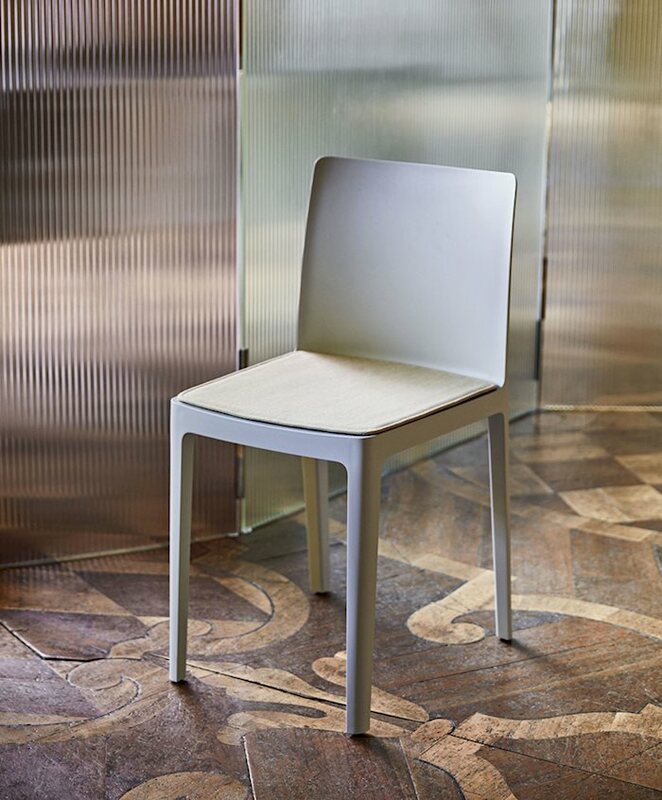 The seat pad offers extra comfort, as well as the opportunity to add an element of contrast. 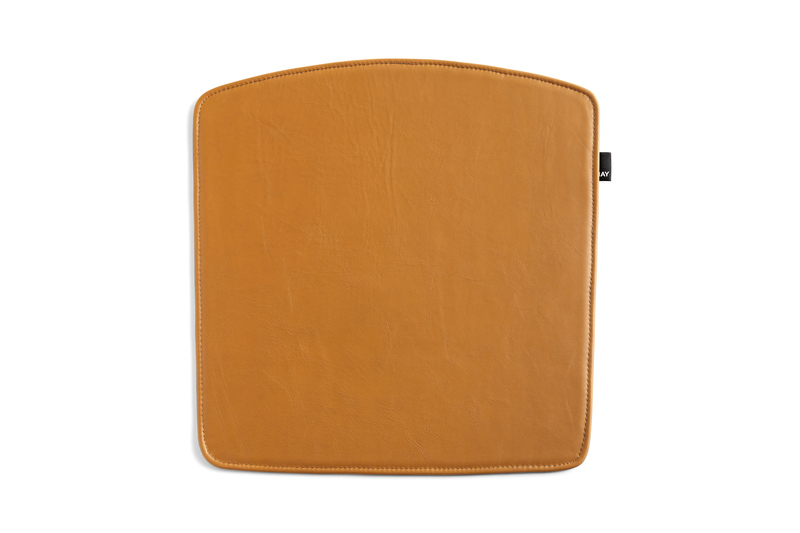 Available in a variety of colours in wool and leather.